Proudly serving Frankston for over 15 years. When it comes to tile and grout cleaning in Frankston you can trust your floors and outdoor areas are in good hands. And of course, our very affordable rates make us the best choose throughout Melbourne. Why is David’s Tile and Grout Cleaning is the Number One Choice for Tile Cleaning in Frankston? David’s Tile Cleaning can help with your ceramic tiles, terracotta tiles, quarry tiles. 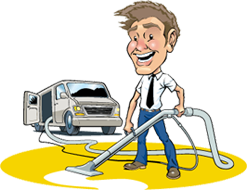 David’s Carpet Cleaning is your top resource for tile and grout cleaning services in Frankston. Our thorough procedures are sure to leave your surfaces looking just as clean and bright as they did when they were first installed. 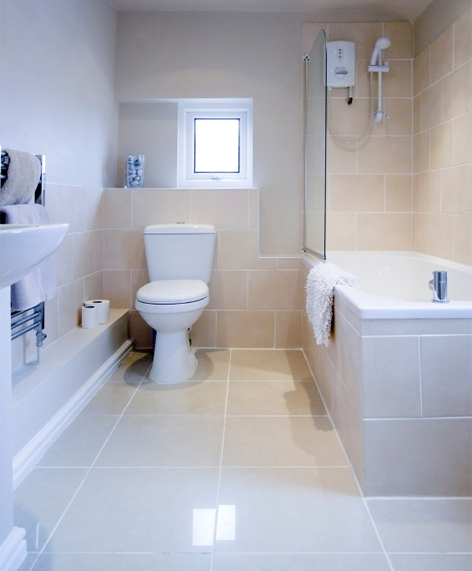 You will be amazed at the results to your tile and grout – 1300 008 255. Whatever your organization’s carpet cleaning requirements call David Carpet Cleaning today and we’ll create a customised tile and grout cleaning solution for you!